Do you want to get rid of the dirt and grime once and for all from your premises? Then, the pressure washer is the right solution for you. Nowadays, nobody has the time or the energy to sit and clean stubborn stains or rust marks on their property. We, at Gateway Cleaning Equipment, offer you high-quality and advanced pressure washers, pressure washing service, along with the repairing and servicing of the pressure washers. 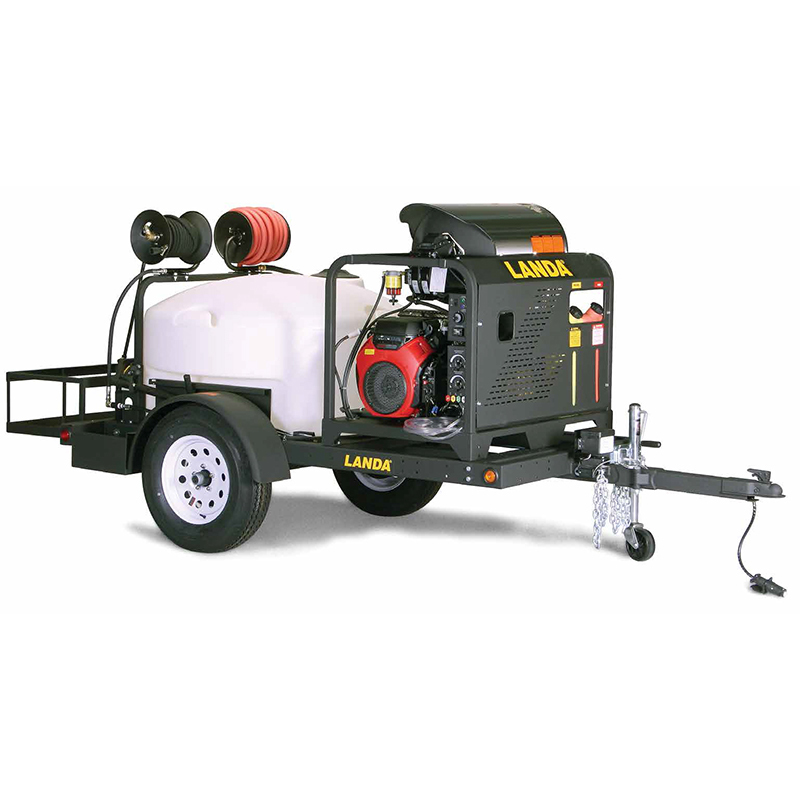 We specialize in the expertise and training for dealing with the Landa Karcher pressure washers and accessories. We also provide our customers with a wide range of degreasers, detergents, truck wash, parts and supplies for all the equipment of Landa. 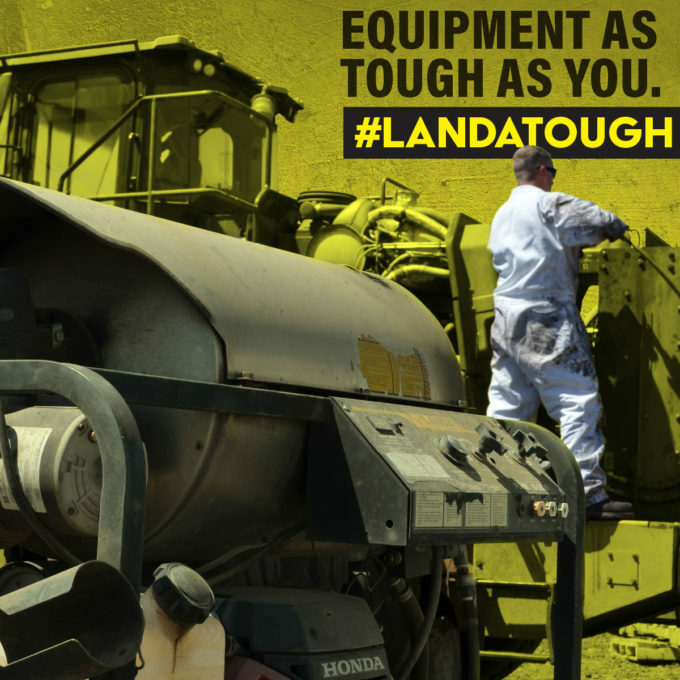 We are the authorized provider of sales, services, and warranty for the Landa Karcher group pressure washers. We are known for our top-rated level of products and the time-saving and cost-effective on-site mobile repair service. So, if you are from areas like Burlington NJ, Edison NJ, Philadelphia, Somerville NJ, Toms River, or Woodbridge, and have any sort of pressure washing need, you can resort to us. Here, we have put together a few safety tips that you need to keep in mind while using a pressure washing equipment. Take a look. First of all, when you are using equipment like a pressure washer, you should make it a point to follow the instructional manual thoroughly. Pay attention to the little nuances which vary from one model to another. Even if you are an experienced user, you should remember that each brand is different. You should know that water comes out from the pressure washer nozzle with great force and you also use chemical solutions in it to ensure the best outcome. So, you should protect yourself by wearing the right closed-toe shoes, goggles with full face coverage, long sleeves, and full pants, gloves, and ear protection to block the tremendous noise. So, without any delay, take these down and if you think we can be the right choice for pressure washers, then quickly get in touch with us now.